You may receive updates from Pennsylvania AFL-CIO, the sponsor of this form. We're Ready For 2018. Are You? Pennsylvania is currently the largest delegation to have zero representation of women in the U.S. Congress, and our Commonwealth has yet to elect a woman to the U.S. Senate. 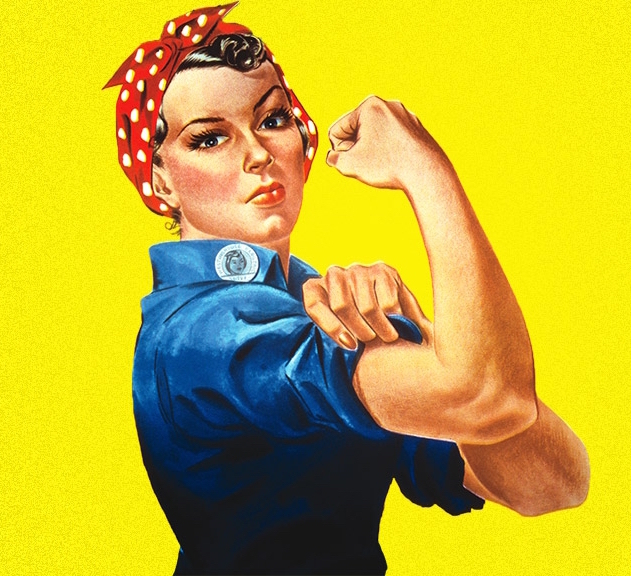 The Labor movement is the largest grassroots movement of women in America. As we head into the 2018 election cycle, the Pennsylvania AFL-CIO will work to elect women candidates and public servants to defend the rights and livelihoods of all working people. Are you ready to support women candidates for working families in 2018?